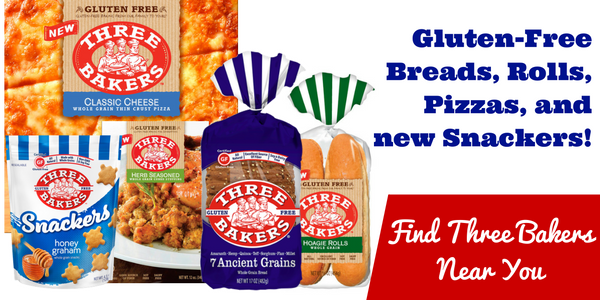 Whether you are gluten sensitive or just want to eat healthier, gluten free bread can help you meet your nutrition and diet goals. With the increase in awareness of gluten sensitivity, celiac disease and consumers seeking healthier choices, gluten free grain products have become more common in mainstream grocery stores as well as specialty food stores. One of the problems with gluten sensitivity is not getting enough grains in each meal which, as we know, is important for a balanced diet. However, gluten free grain products like bread can be a substitute for typical bread. 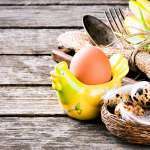 The Mayo Clinic noted you can look for baked goods that have labels like “gluten free” that are usually made of flours derived from rice, soy, corn or other kinds of food. 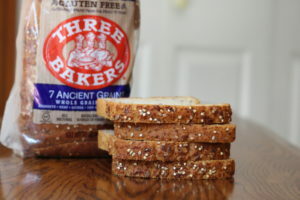 Many of our breads also include healthy ancient grains, such as Flax, Quinoa and Millet for additional sources of fiber. One slice or piece of gluten free bread constitutes one serving size of grains. Eating gluten free bread promotes a healthy lifestyle without giving up on the food you love. 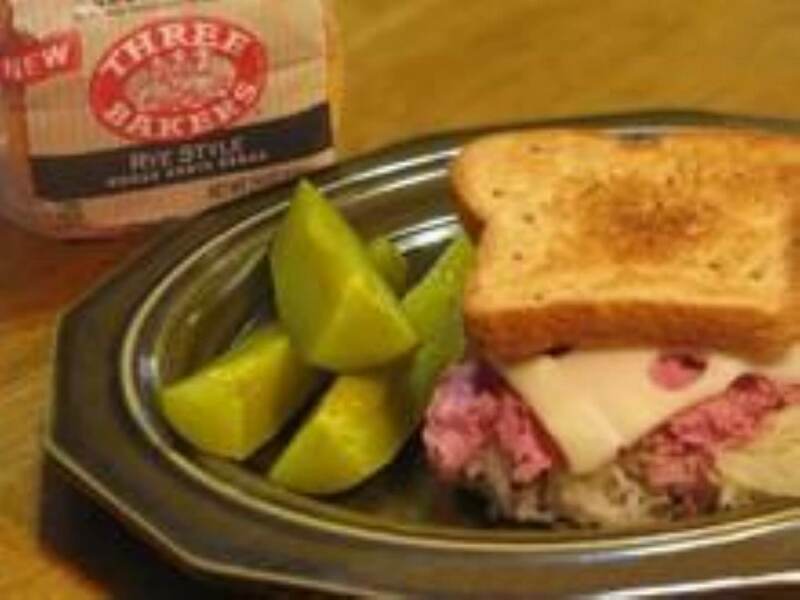 Although those new to a gluten free diet may struggle to become accustomed to these new foods, gluten free bread can be a familiar sight that can smooth out this transition without putting you out of your comfort zone. According to the Celiac Disease Center at the University of Chicago Medicine, 1 in 133 people have celiac disease. 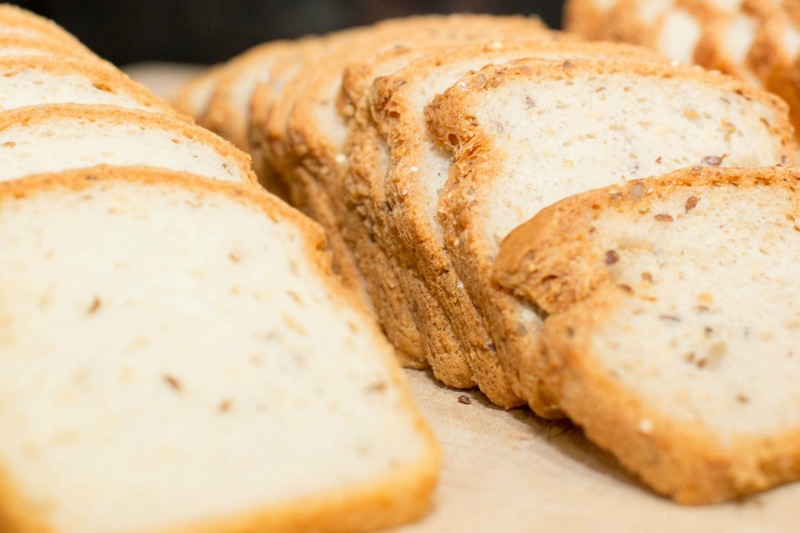 Since patients with celiac disease have negative effects to the gluten found in wheat, rye and barley, gluten free bread is a good alternative to regular bread that could bring on unwanted digestive symptoms. 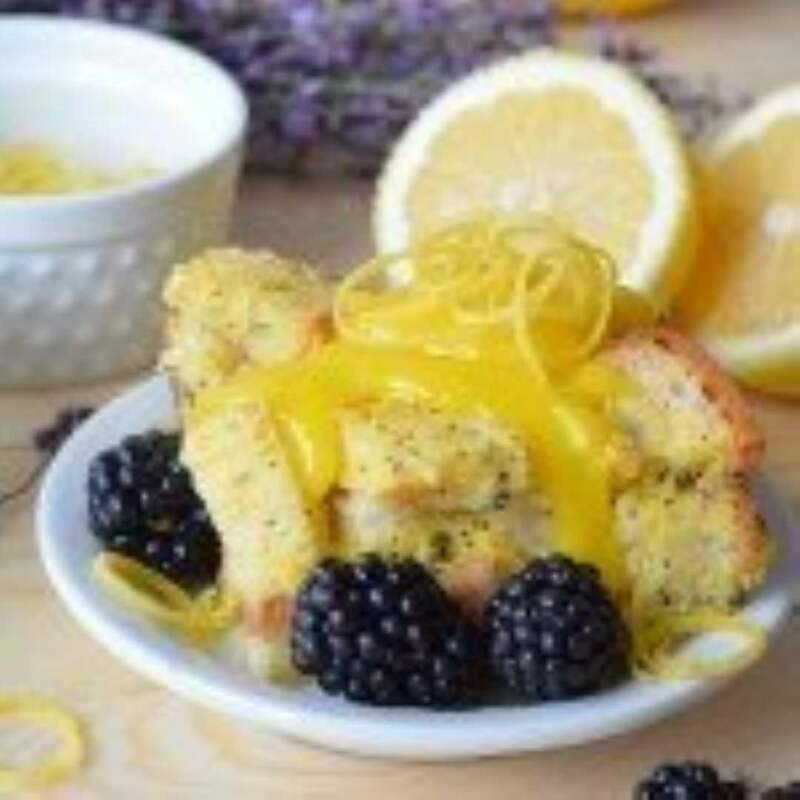 A diet of gluten free foods such as bread can alleviate these symptoms and avoid chronic damage, such as harm to the small intestine for people with celiac disease, the National Institute of Diabetes and Digestive and Kidney Diseases (NIDDK) of the National Institutes of Health said. In addition to eating gluten free foods like bread made with alternative flours, medical care professionals also suggest taking supplemental vitamins. Regular bread and grain products are usually fortified with important nutrients like folic acid. Harvard Health Blog of Harvard Medical School encourages those pursuing a diet absent of gluten to take a gluten free multivitamin. Before cutting out gluten entirely from your meals, consult with a doctor to ensure a gluten free diet is right for you and to receive recommendations for food.